We decided to put together a showcase of our favourite Black Friday deals and Cyber Monday specials! From cat bedding to treats to digital design you are bound to find something in this list that will be the purrfect gift for your feline friend. HAPPY SHOPPING FRIENDS! 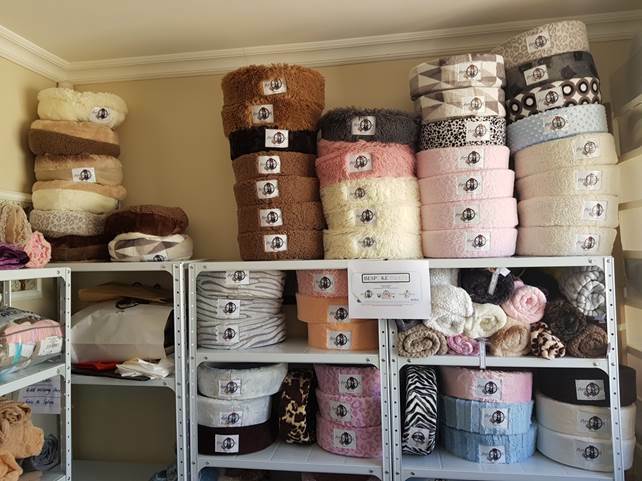 A new kid on the block, located in Cape Town, Bespoke Brats stocks stunning cat bedding bearing the AristaCatSA brand. From plush donuts to fury hideaways to gorgeous fleece beds, we can’t wait to order our first batch. If only they were made in human sizes! They look so comfy. Just to give you a taste, KITTEN CRUMPLE BEDS are usually priced at R420 = Black Friday price R310! There is so much more! Their range is just BEAUTIFUL. Head on over to their website to check it out. 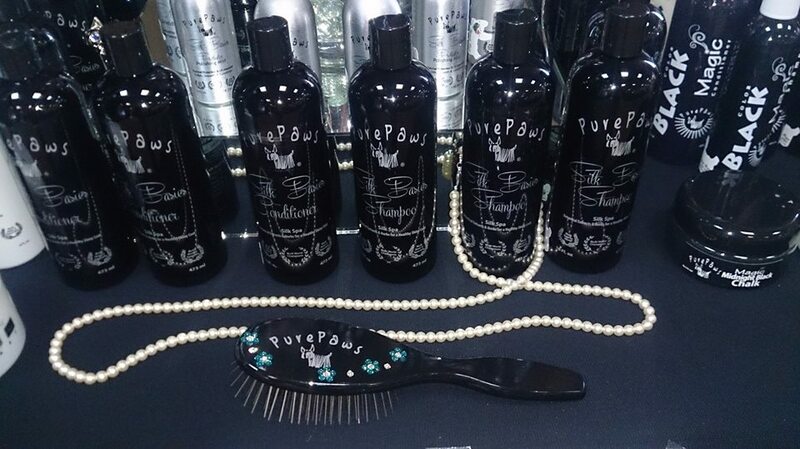 Our fave grooming brand is having a kickass special! 40% off on products while stocks last. Get in there fast because these are sought after, yummy goodies for grooming your cat to perfection. We have even tested these products on our own hair with awesome results. Our cats have never looked better since we started using Pure Paws so we are sooo excited about this deal. 40% Off on all items (Pure Paws & Stylist Sprayers) except the ½ Gallons, Gallons and travel kits, while stock lasts!! (excluding courier). Purchases & delivery can be made by e-mailing Melanie Voges at info@purepaws.co.za or buy at Pure Paws SA stall at the shows this weekend in Johannesburg. Courier deliveries will be made from Cyber Monday 26th November. 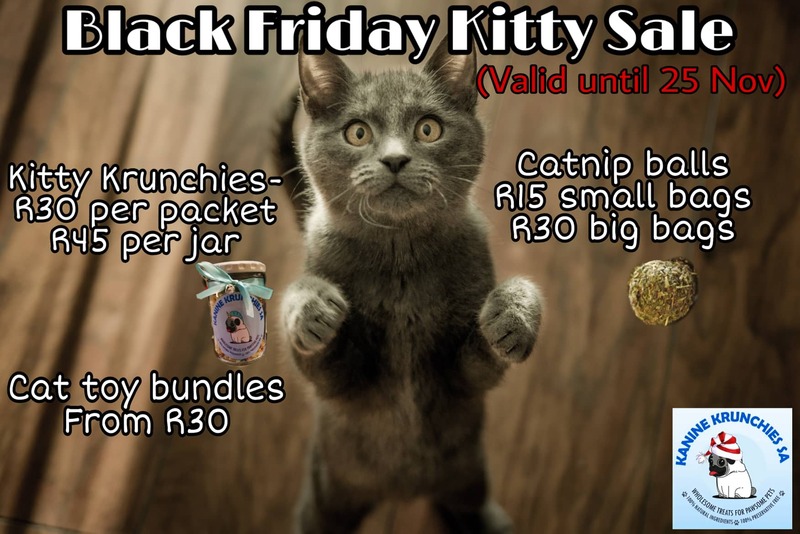 The Krunchie kids have some fab kitty catnip crunchy treats on special on Black Friday until Sunday, 25 November! Contact Larissa for more info or visit their Facebook Page today to find out how to order! 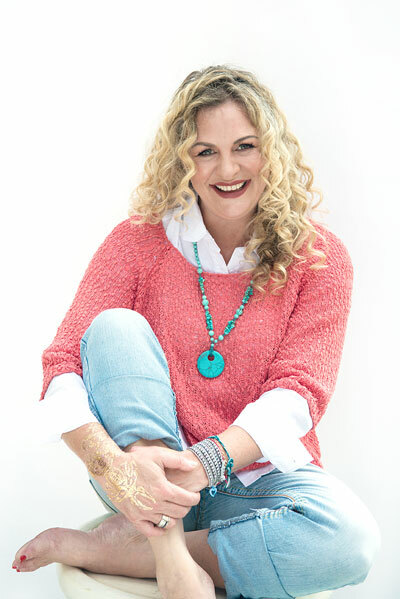 Our favourite animal guru, communicator, healer, shaman and old soul, Sarah-Jane Farrell has just launched her mini crash course for animal communication. Learn how to talk to animals! You can enroll direct below or visit her website to read more about all the amazing things she can do for your pets, and for you. 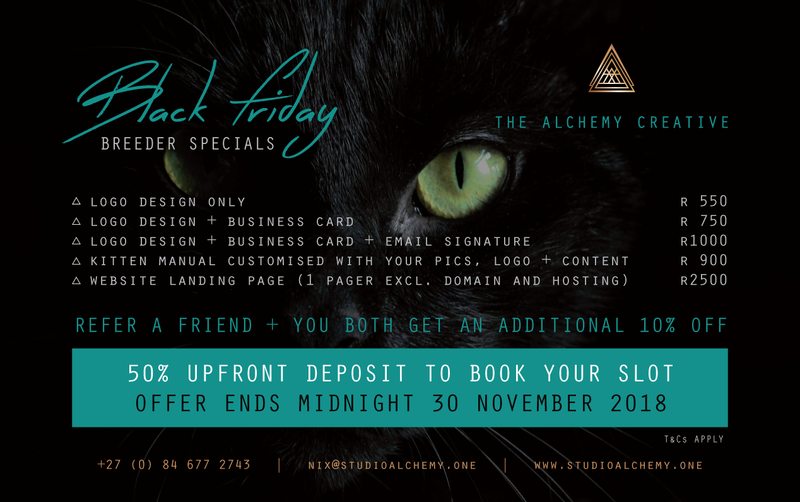 Our own design studio is running some black Friday deals in the form of Breeder Specials from 23 November until midnight 30 November on logo designs, email signatures, business cards, one page websites and kitten manuals! Contact Nix at nix@studioalchemy.one to book your slot! Limited slots available! We are all for preventing our kittens from getting loss but with Streetwise GPS Trackers, you can at least track them if they do escape your property! We haven't yet tried this product but have heard great things about the brand. 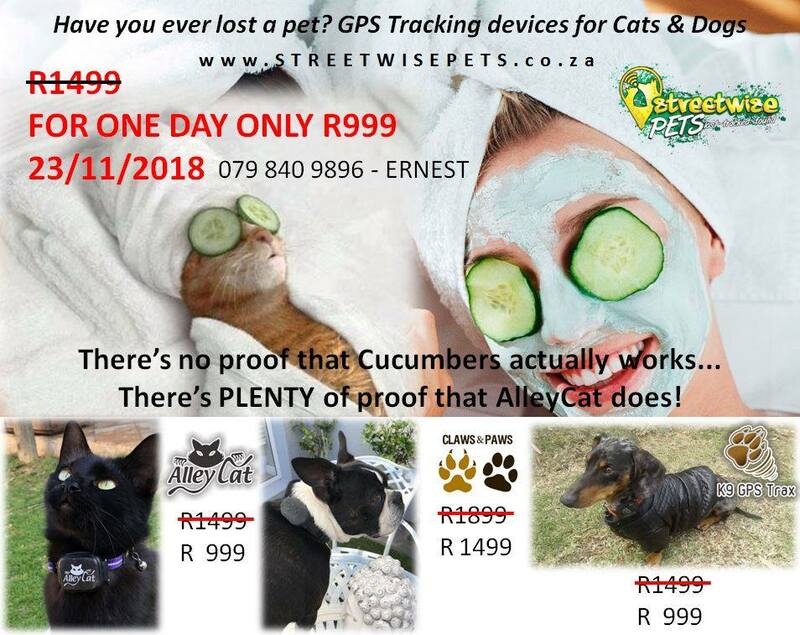 For one day only, on Black Friday, GPS Collars will cost ONLY R999 (a saving of R500!). 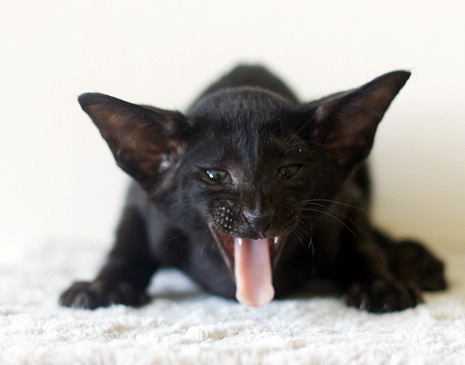 AlleyCat is well-known to Cat Breeders across South Africa and they also promote the use of the product as a solution to ensure the safety of the pets they are selling. 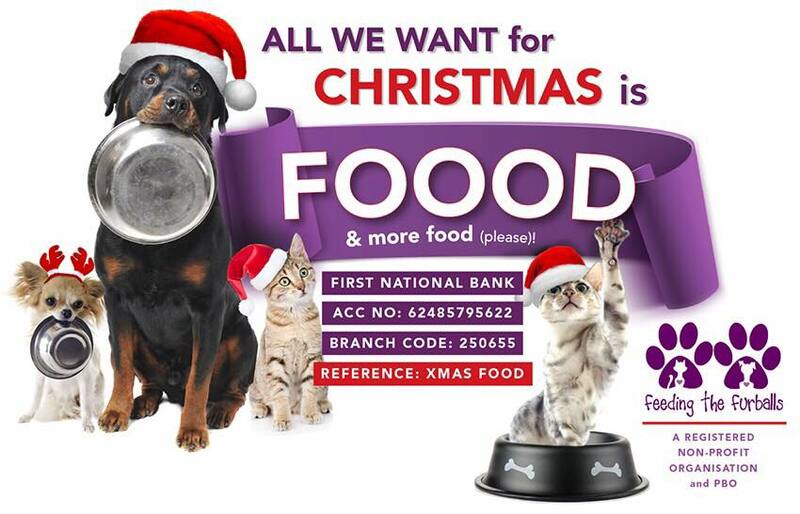 To conclude, in the spirit of all this, we urge you to donate a portion of your savings to your favourite animal welfare organisation, or even purchase some items on special to donate, and/or adopt a rescue baby. It is kitten season and these organisations need all the help they can get to touch sides. 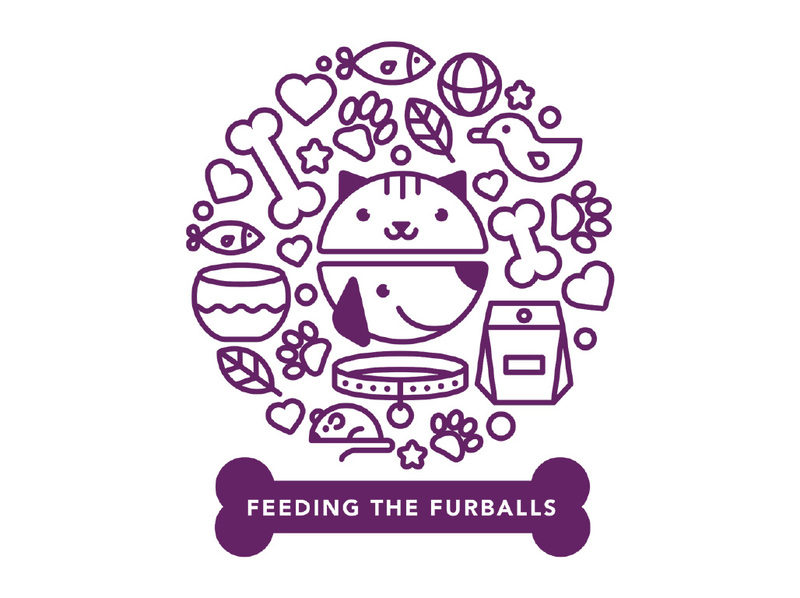 We support Feeding the Furballs.